At the end of October 2011, I was asked to make a statement at a US Senate hearing on The Value of Public Media in Education. 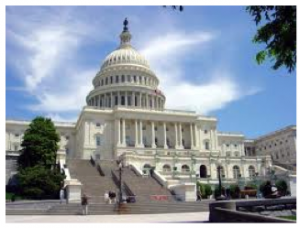 While 170 million Americans watch, listen to or use the services & programming of public service media each month, the importance of federal funding is clear, regardless of party affiliation. Federal funding for PBS is on the chopping block yet again. Here’s my speech from 2011 about how it has affected my life and so many more! I am the creator of quality educational media. I am the result of PBS. The first official meeting of the CPB board was held on April 26, 1968 – the day I was born. 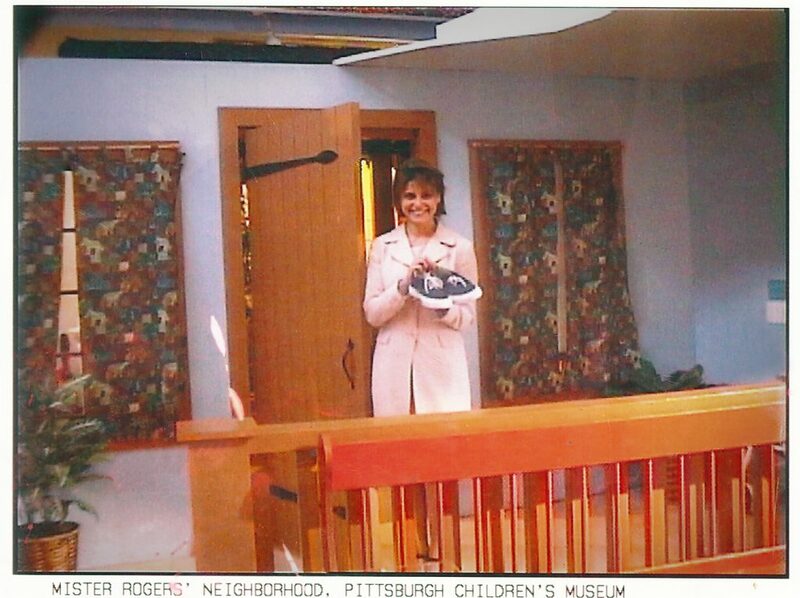 Because of Mister Rogers I learned that I was special. I learned that someone liked me just the way I was. I learned what to do with the mad that I feel. I learned to be respected for my feelings. I learned that someone out there understood me, a child, in this world of adults. My brother was born when I was 14. I was fascinated by him. My first real child development case study. I watched him as a preschooler, kick at the television set because of Mighty Morphin Power Rangers. It was at that moment that I knew.I knew I wanted to positively harness that power of tv and give back to children what Mister Rogers gave to me. Enough bombardment, to use Freds words, we needed smart shows for kids that understood and respected them. In 8th grade I was given an assignment to write a paper on a person who I admired. I wrote about Fred Rogers. I learned that he had a child development degree and a vision for how television could be used to educate. I grew up and followed in Fred Rogers footsteps. 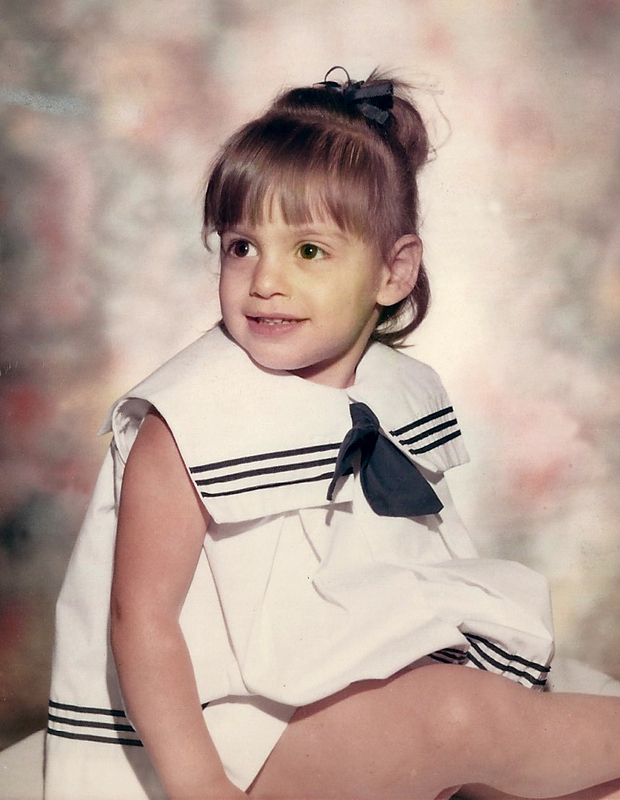 I have a masters degree in child developmental psychology with a concentration on instructional technology and media from Teachers College, Columbia University. I studied how children learn and how they learn from media. My vision was to create the very best educational curriculum and put it on television with a show that millions of kids will want to watch and benefit from. PBS made this happen. I wanted to be a teacher by harnessing the power of television. 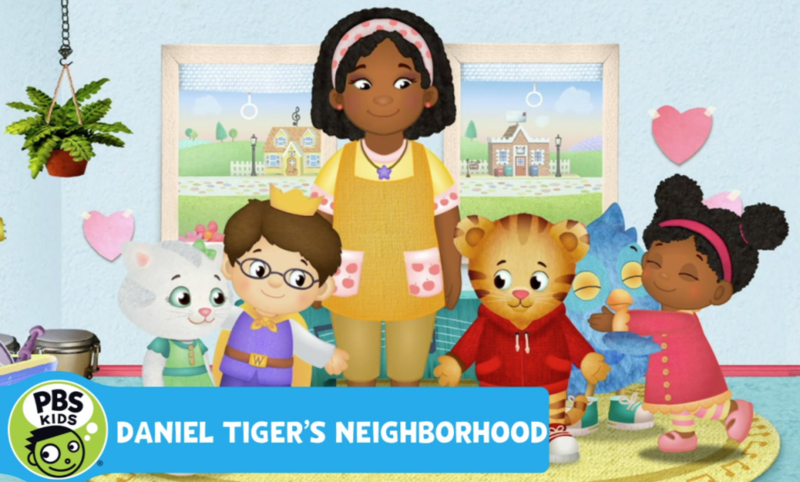 I co-created Blue’s Clues in 1995 with a kindergarten readiness curriculum and in 2007 created Super Why for PBS with a reading curriculum based on the skills the National Reading Panel deem critical. Longitudinal studies of both shows, independently, proved that kids who watch the programs score better on standardized tests that kids who do not watch. Because of the opportunity given to me by PBS, kids are not only learning to read from Super Why, but loving the POWER to read. 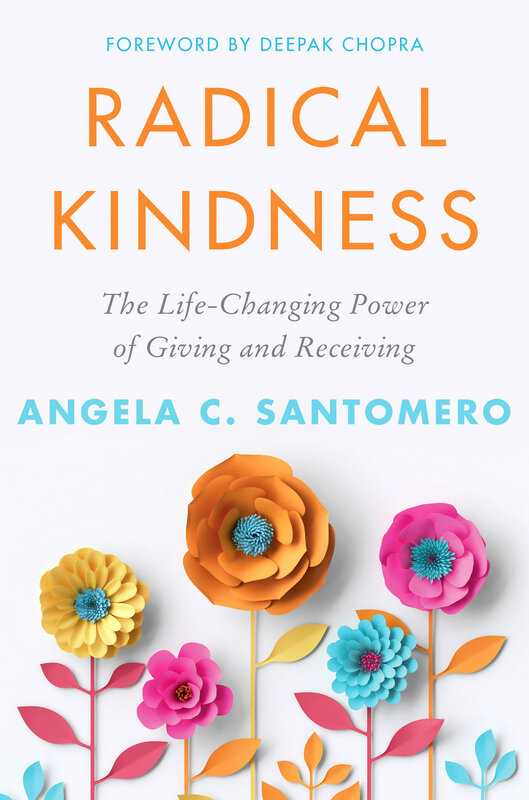 I believe it is imperative to give children strategies to help them deal with anger, disappointment, how to cooperate and share. Mantras to show love and to celebrate the wonder of being a child. I believe in the whole child and teaching them how to think constructively and not what to think. I believe in respecting children, empowering them, challenging them and loving them. And I won’t rest until our shows are the most watched television shows that teach children the fundamentals of being the best they can be. In a world that is so full of “bombardment” we need public television to be the light that leads the way for our next generation to grow with the belief in themselves, in who they are, what they feel, to learn empathy, understanding and to care. Fred Rogers’ vision and insight into the magic of childhood is a national treasure for tens of millions of us children, because he used media and technology to reach into the homes and lives of kids nationally and not locally. To quote Fred, “you are the only one like you. ” If all kids grow up knowing and believing that, even if only through television, then we have done our job at PBS. I am what happens when you continue to support PBS. I am that little girl who absorbed these wonderful messages, good educational curriculum and was given a role model through television. Fred Rogers on PBS inspired me and millions like me. And I hope to inspire at least one more “me” to change the world. One preschool show at a time. 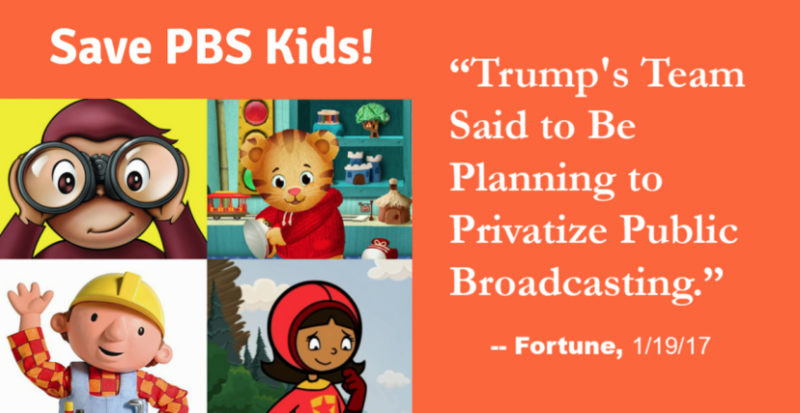 If you are able, please consider signing the Parents Together Action petition to save PBS. Thank you! !